Stretching. Breathing. Mindfulness. Connection. Activity. Strength. All words that describe the benefits of yoga for adults. But what about kids who take up yoga? Children actually reap the same benefits (and then some)—So why aren't more kids doing it? In an age when kids spend most of their time inside staring at screens, it's important for them to be physically active in any way they can. 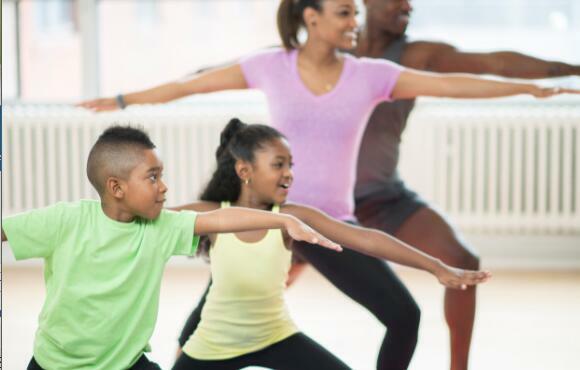 Of course, running, playing, jumping and doing "kid" things need to always be part of their daily life, too, but yoga is a way for kids to be active and pick up skills that will help them in their daily life. 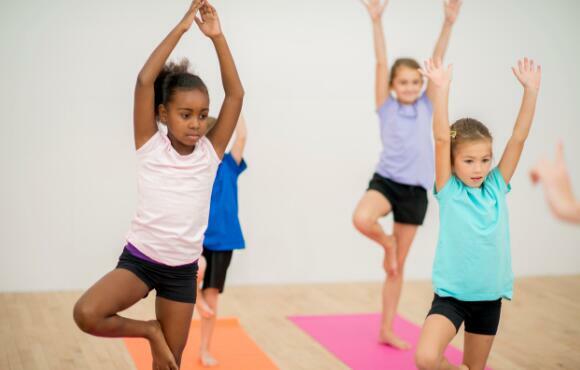 Yoga helps kids gain balance by standing on one foot for certain poses. It can also enhance flexibility and strength, which are assets in play, sports and everyday life. Yoga teaches kids how to listen to their bodies. How does the pose feel? If it's too hard or painful, kids learn how to modify or come out of a pose that doesn't feel right. In addition, it teaches kids good posture. Remember what your mother said—no slouching! Every child could use help with their confidence. Yoga helps build up self-esteem by promoting a healthy lifestyle and outlook. How many times throughout the day do you take a deep breath? Most of us take short, shallow breaths that aren't the most beneficial for our body. A regular yoga practice can make deep breathing second nature. 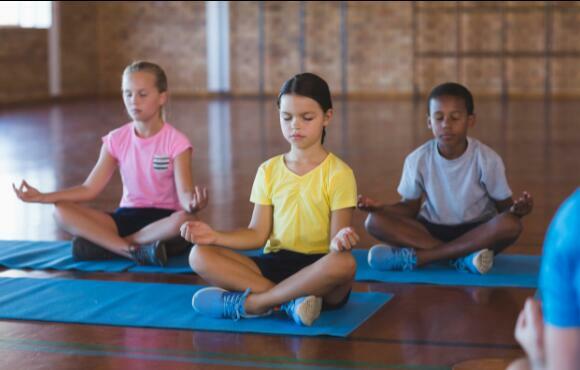 Yoga can help kids build compassion for their peers and towards themselves. Yoga can help control negative feelings, thoughts and actions and put life into perspective. 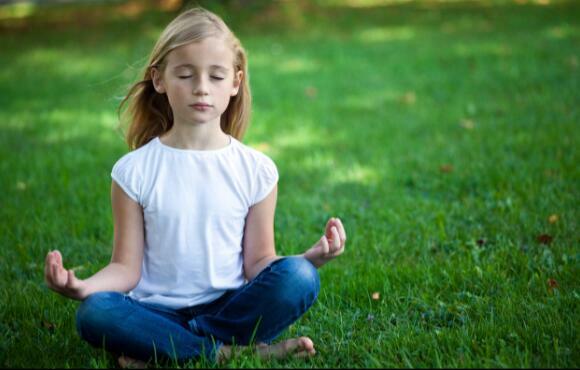 Yoga teaches kids how to sit still and focus on the task at-hand. This can easily carry over into schoolwork, which any parent and teacher would appreciate.